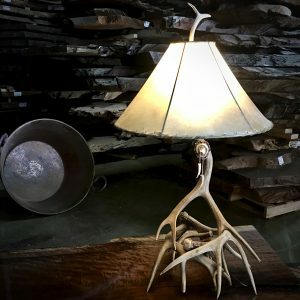 Hand forged antler lamp. 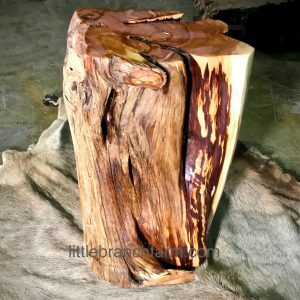 These are not cast metal but heat, twisted, hammered into a metal antler. Hand forged antler lamp hand crafted by our colonial style blacksmith. 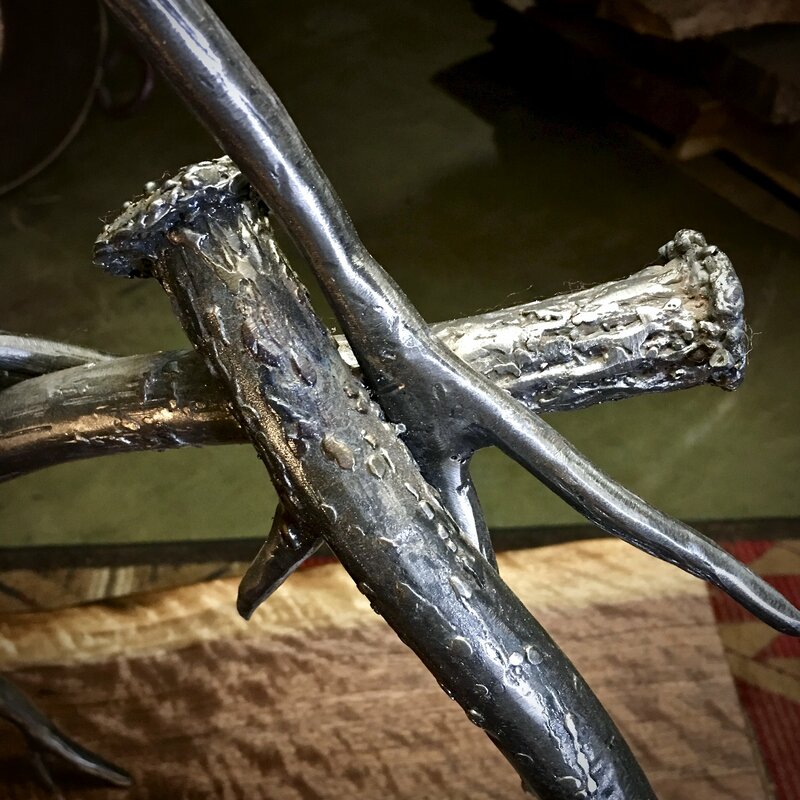 The attention to detail in hand forging these antlers. 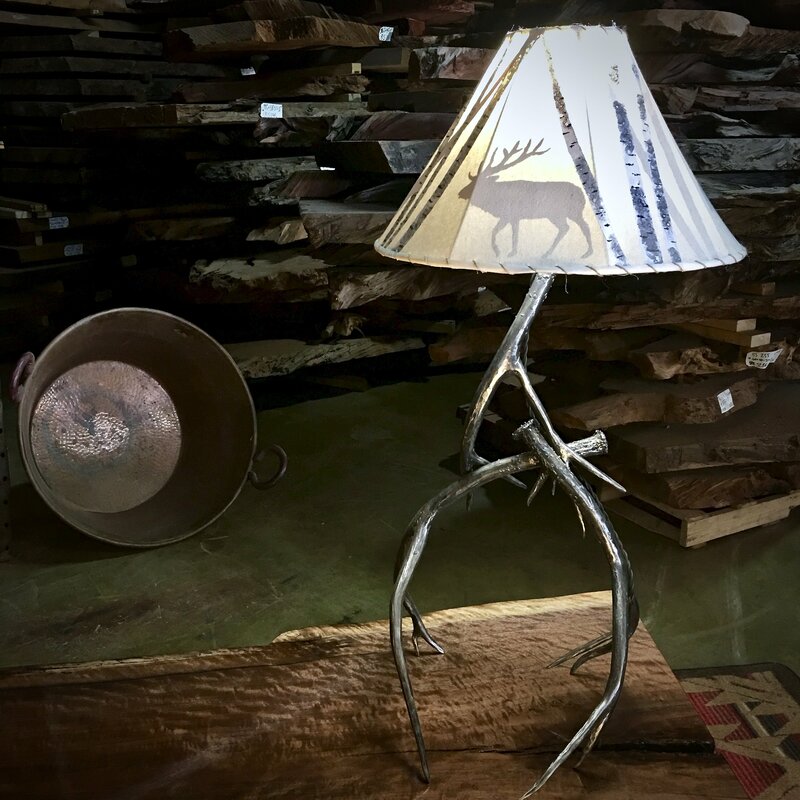 These are not case metal antlers. 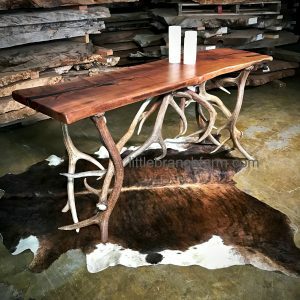 These are heat, twisted, hammered to look like a real antler.